I'm not quite a doomsday prepper, yet, it's a fact that if you stay ready, there no need to get ready. I come prepared. With three kids, at some point after having left our home, each one of these little darlings has questioned whether they had remembered to wash their face, brush their hair, or brush their teeth. Do I flinch? Nope. Not unless I somehow managed to forget to bring my purse, the mommy bag, our mommy bag. In case you have no idea of the power and significance of my fashionable (neutral) mommy bag, know that it is the magical mystical portal to all things needed (Sharpies, juice boxes, LEGO guys, Minecraft check-off list, paint samples, toothbrushes) as our family travels throughout the day. Keeping our teeth clean when on-the-go is NBD (No Big Deal) with an awesome compact travel toothbrush. Thank you to Doctor Plotka and his promotional team for the courtesy of providing product for editorial content purposes. 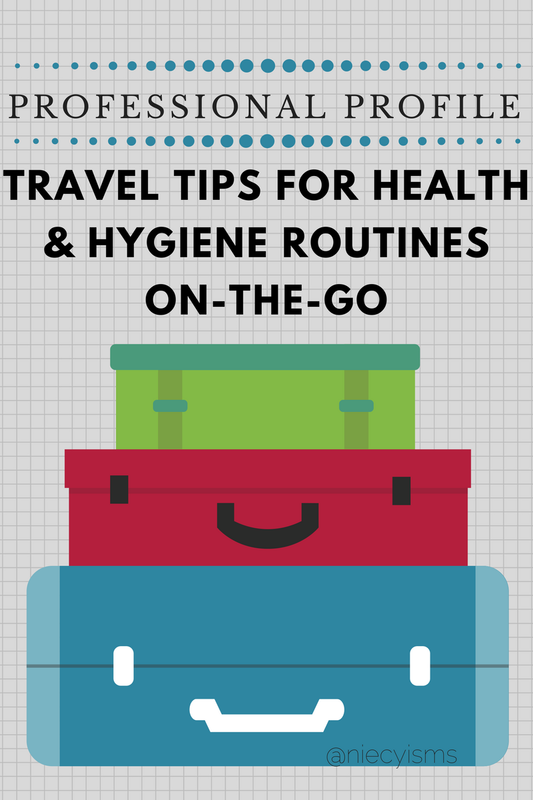 Travel with your family or even solo sometimes affects the flow of our daily routines, especially our dental hygiene routine. Eating and sleeping on a different schedule has the potential for getting in the way of normal schedules. 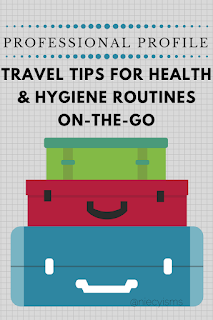 Preparing for maintaining dental health on-the-go is simple with the convenience and innovation of Dentist designed, Doctor Plotka™’s Travel Toothbrush. Dr. Ronald Plotka designed and developed this innovative toothbrush as part of his more than 40 years of dental experience. 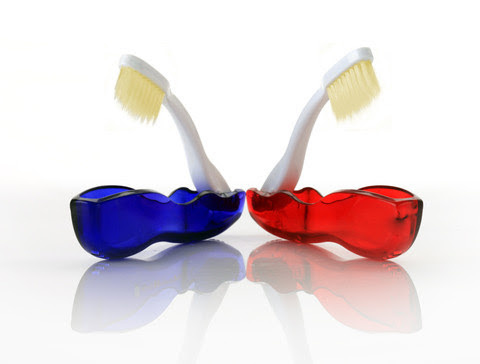 Uniquely designed, the technology of his toothbrushes prevent cavities and promote better oral health. Featuring naturally antimicrobial toothbrush bristles, infused with silver to naturally eliminate 99.9% of harmful bacteria growing within the bristles between uses, this toothbrush is easier to clean and maintain. Doctor Plotka™ helps achieve better overall health by not reintroducing harmful bacteria into your mouth and body. Multi-layered flossing bristles™ allow thin outer bristles to brush food and plaque from deep in groves where most cavities form, while thicker inner bristles thoroughly clean teeth and gums. Providing an additional month of usage, the long lasting polyester bristles of Doctor Plotka’s brush will last for about 4 months. Remember- the American Dental Association (ADA) recommends changing standard toothbrushes every 3 months.